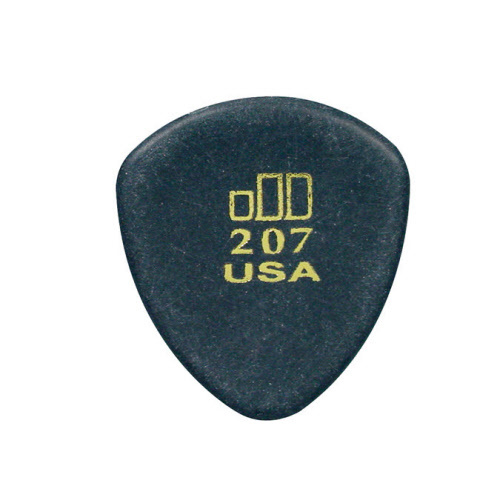 Preciseness and tone are the two basic elements that were used to develop the Dunlop Jazztone picks. Especially designed for the jazz guitar player. 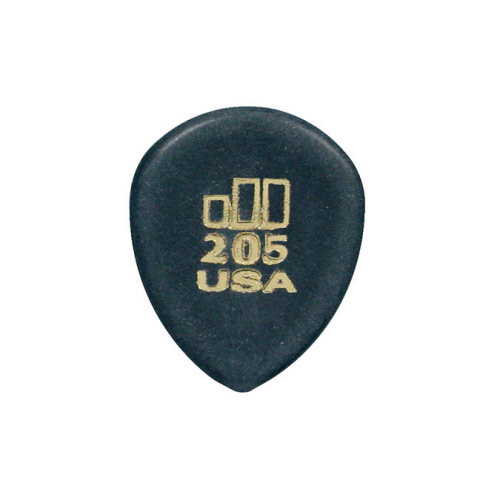 The picks deliver a great sound and are easy to use for guitarists that like to play with comfort and speed. Good grip and non flexible: everything you need! All our Jazztone pick are on sale from € 23,50 for only € 21,95! That's only € 0,60 a piece! The best price on the web! We ship to most European countries with standard shipping- and handling costs of € 4,95. The ideal jazzpick. Perfect grip for comfort and speed. Jazztone 205 Size: 2,00 mm. Medium pointy. On sale: 36 pieces from € 23,50 for only € 21,95. The ideal jazzpick. Perfect grip for comfort and speed. 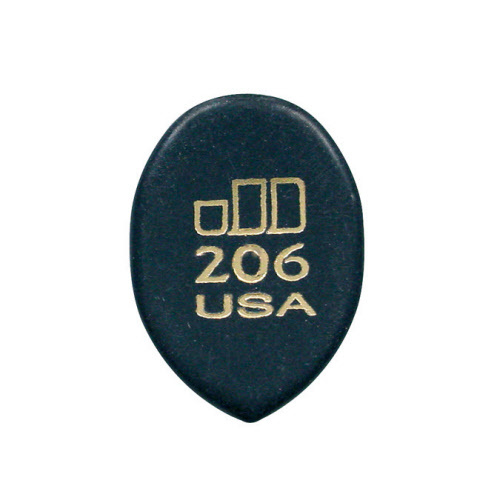 Jazztone 206 Size: 2,00 mm. Most pointy. On sale: 36 pieces from € 23,50 for only € 21,95. The ideal jazzpick. Perfect grip for comfort and speed. Jazztone 207 Size: 2,00 mm. Big & round. On sale: 36 pieces from € 23,50 for only € 21,95. The ideal jazzpick. Perfect grip for comfort and speed. Jazztone 208 Size: 2,00 mm. Biggest most pointy. On sale: 36 pieces from € 23,50 for only € 21,95.